2CI Corporate Compliance Solutions is a highly specialized compliance and regulatory consulting firm that helps companies strategically manage their Italian legal and compliance obligations and risk exposure. 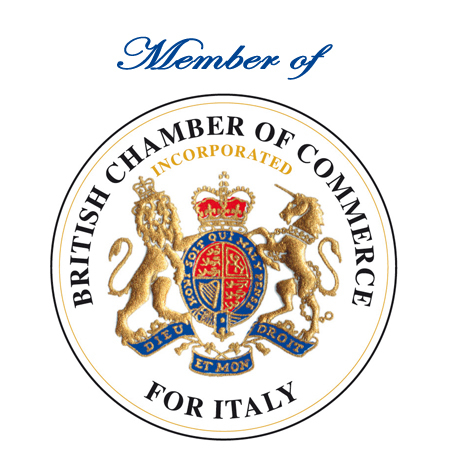 Our goal is to protect clients like you, ensuring that you are in compliance with Italy’s complex web of laws and regulations. When you retain our services, you will have a nationally recognized team of compliance and legal professionals on your side and a flexible business structure that offers tailor-made and effective solutions within your budget. Please contact us with any questions at info@2cisolutions.com or the form below and we will be delighted to speak with you about your needs.